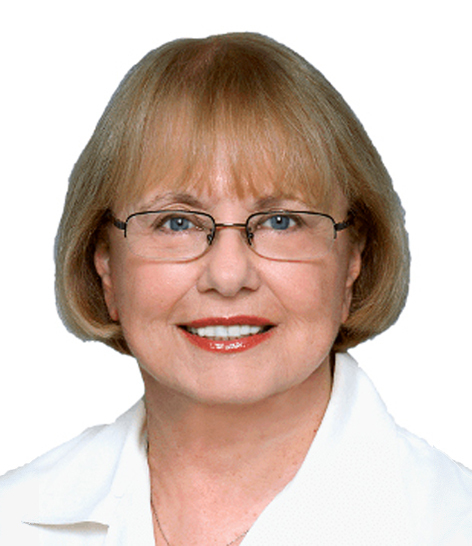 Gloria Sokolin's career in real estate sales began in 1985 when she and Barbara Fox worked together at Cross & Brown. In 1989, along with Barbara, Gloria founded Fox Residential Group. Her expertise is in selling co-ops and condominiums in Manhattan from Tribeca to Harlem. Especially knowledgeable in the condominium market, she has sold to buyers and investors from all over the world for whom she also manages the rentals of those properties. Gloria's ability to locate and research unique properties, has enabled her buyers, especially the investors, to develop substantial real estate holdings in the city. She pursues information with diligence and experience and regards each potential sale or purchase as a challenge to be undertaken with total conviction. At Fox, Gloria works with her partner, Judy Woodfin, with whom, (many years ago), she founded an interior design firm, Connoisseur Design, Ltd. She and Judy have done countless Manhattan interiors and draw on their knowledge of the buildings and the space to create possibilities for buyers. She is a long-time West Side resident with the advantage of a "front row" seat and view of the Macy's Thanksgiving Day Parade. Gloria has been acknowledged for her work on the Education Committee of the Real Estate Board of New York. She has helped locate development sites for her favorite charity, Women In Need (WIN). She has completed the advanced New York Resident Specialist course (NYRS) reserved for qualified brokers who seek to hone their professional and leadership skills.